The Evolution of the FIFA World Cup match Ball. - Creative tool development for After Effects & motion design. The Evolution of the FIFA World Cup match Ball. 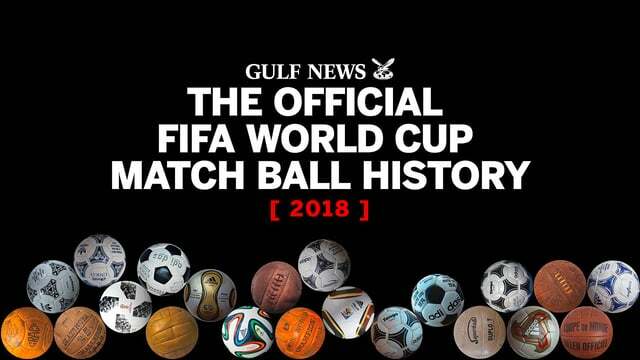 Different models of match ball, number of matches and goals scored on each World Cup since 1930. A possible parameter to measure the improvement of the technological advances in the manufacture of balls.